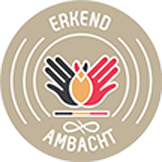 Bronze foundry De Clercq-Ginsberg - for traditional craftsmanship. 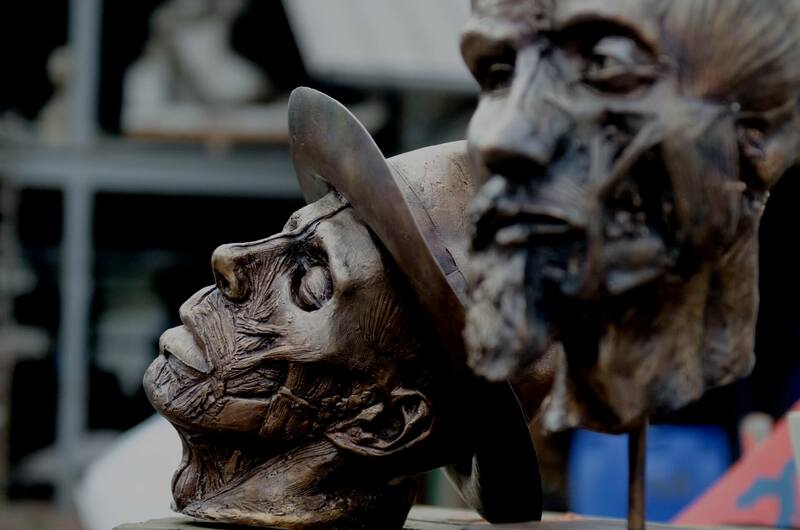 Casting bronze art pieces, repairing bronze sculptures, restoring bronze objects and bronzing other materials using metal coatings that look identical to real bronze – the De Clercq-Ginsberg bronze foundry in Oostakker has been specialising in these traditional crafts for 3 generations. Our deep-rooted passion for the art of bronze casting coupled with our innate respect for centuries-old artisan techniques enables us to fashion almost any object from bronze and to produce perfect replicas of your design. Jimmy De Clercq and Dimitri Ginsberg’s bronze foundry is a genuine hive of activity. Indeed, the work simply never stops! 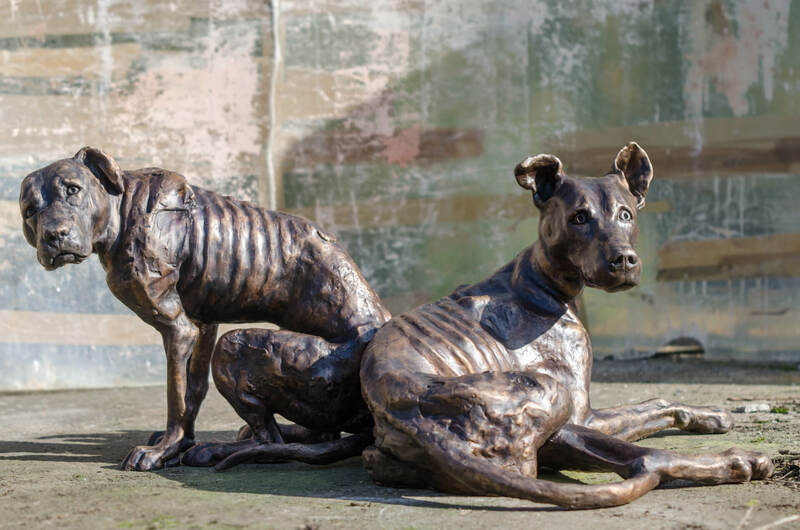 Mould making, art casting, embossing and patinating … anything and everything related to the fine art of bronze work and bronze restoration can be found under one roof. The work is lovingly hand-crafted and produced entirely in keeping with traditional techniques. The De Clercq-Ginsberg art foundry has been casting bronze according to age-old techniques for 3 generations. We employ both the sand casting technique and the lost-wax method, and prefer working with genuine 90/10 bronze alloys to ensure a superior finish and beautiful bronze colour every time. 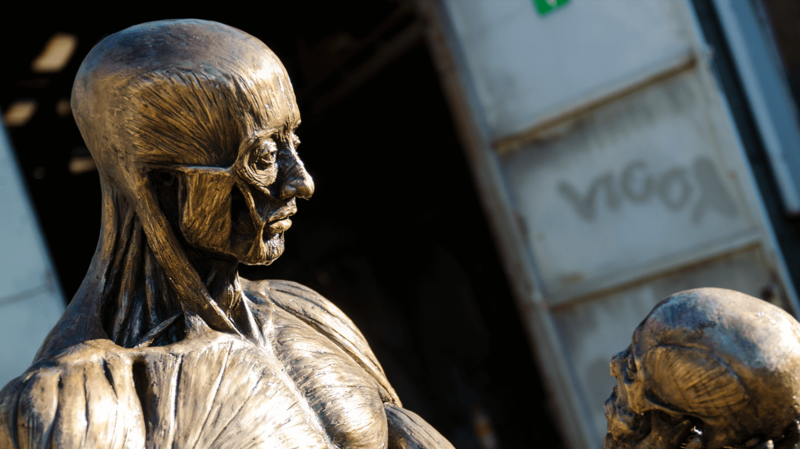 Naturally, we also repair damaged bronze sculptures! Welding broken fragments, replicating missing pieces and retouching damaged patina are just some of the many services that we provide. And we regularly restore bronze art pieces, monuments, jewellery and ironwork too. It looks like bronze, it feels like bronze and it even boasts the same technical properties as bronze. And yet … it’s not genuine bronze. Our metal coatings lend almost any material the equivalent allure and benefits of cast metals, without being significantly heavier or more expensive. And not just our website! You’ll also receive a thoroughly warm welcome at our workshop. As a client or visual artist, you’ll doubtless want to monitor the progress of your brainchild. We allow you to do just that! In fact, we positively encourage you to come and witness the entire process, from mould to finish, first hand. We also introduce the general public to our unique profession on a regular basis. We open the doors of our bronze foundry to interested visitors at various moments, either during the casting process or by appointment. You can follow our projects and find details of planned casting sessions via our Facebook page. bespoke casting and repair of jewellery in silver, gold, etc. Feel free to explore this site and discover why we’re so proud of our craft, clients and collective realisations. If you’d like to receive additional information or obtain a price quote for your own project, then please don’t hesitate to call and schedule an appointment.